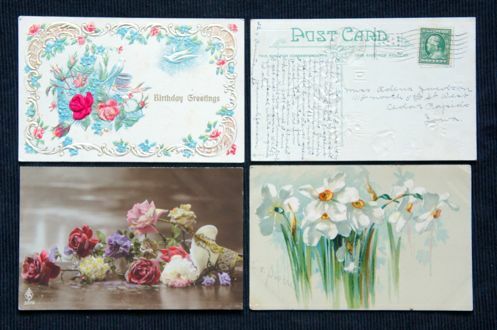 We love vintage postcards and have a large collection from the late 1800s to around 1910. To see a few more of these beauties view our blog post from June 2012 - My One Weakness. Prices start at £1.95 each. 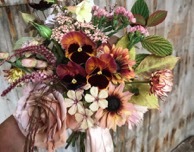 Please contact us if you would like to buy or for more info about our vintage flower postcards.